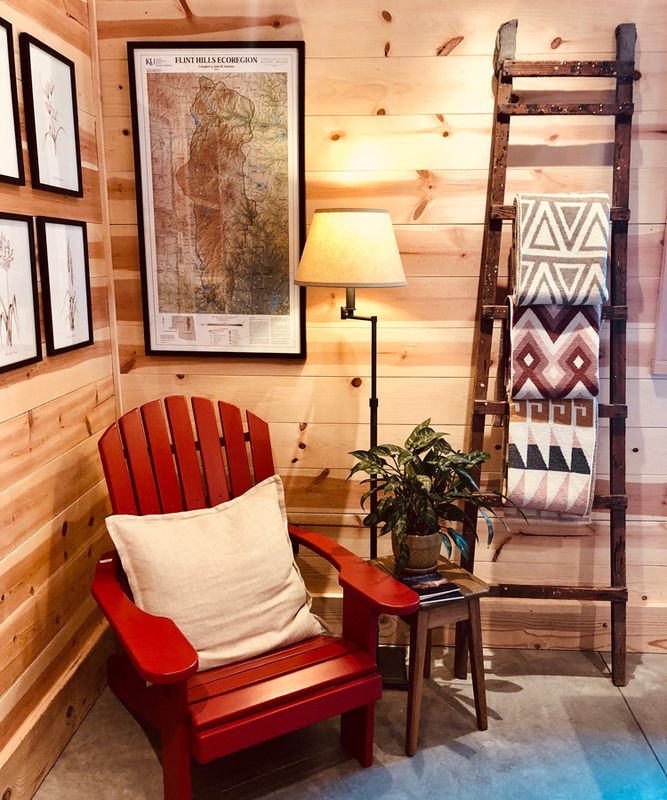 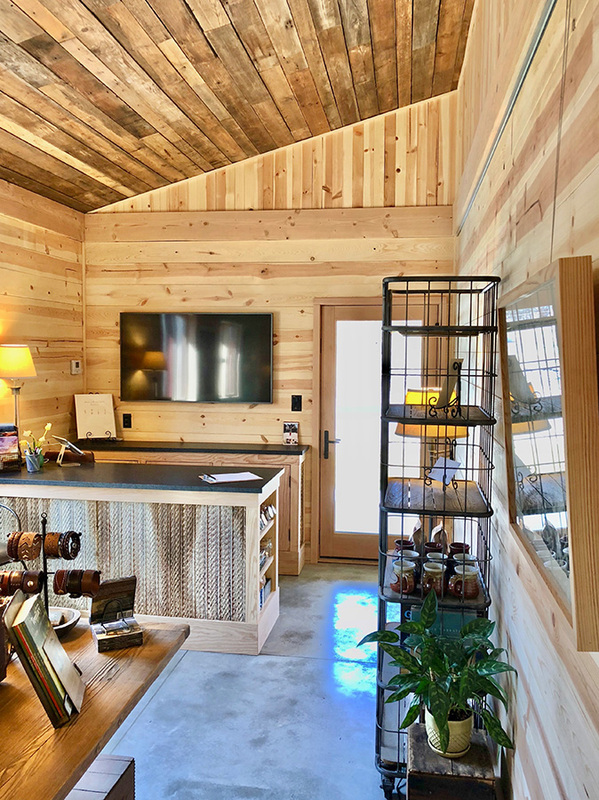 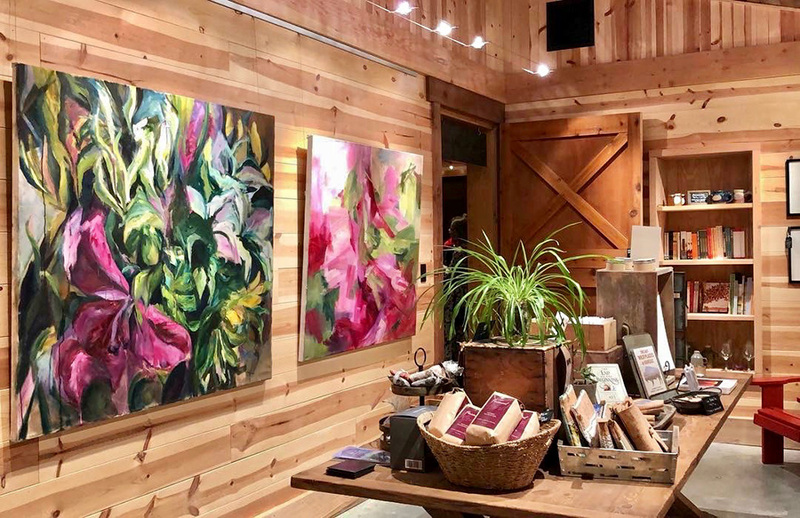 Just next door to Prairiewood’s Blue Sage Barn, Blue Sage Gallery is a cozy, inviting space where guests can connect with Prairiewood staff and learn more about the area. 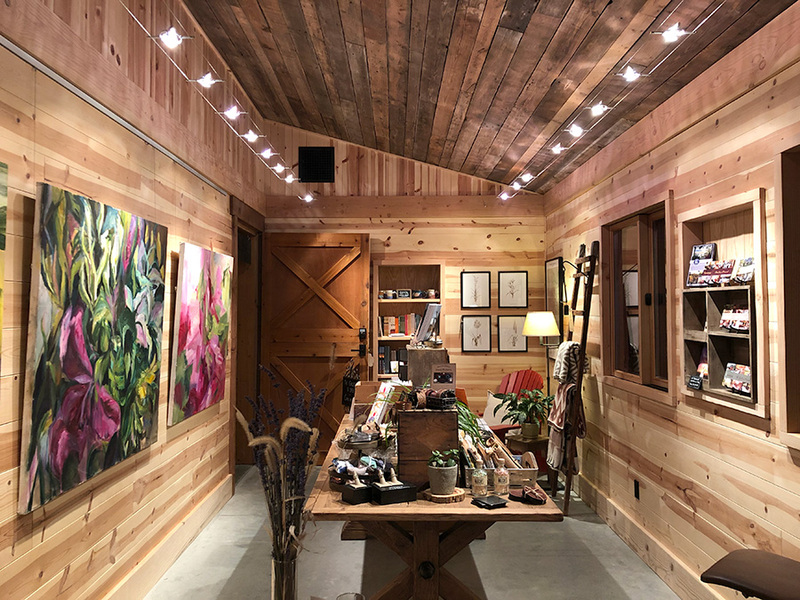 The gallery features fine art and handmade goods from local and regional makers, as well as a selection of books about the place, people, and flavors of the Flint Hills tallgrass prairie. 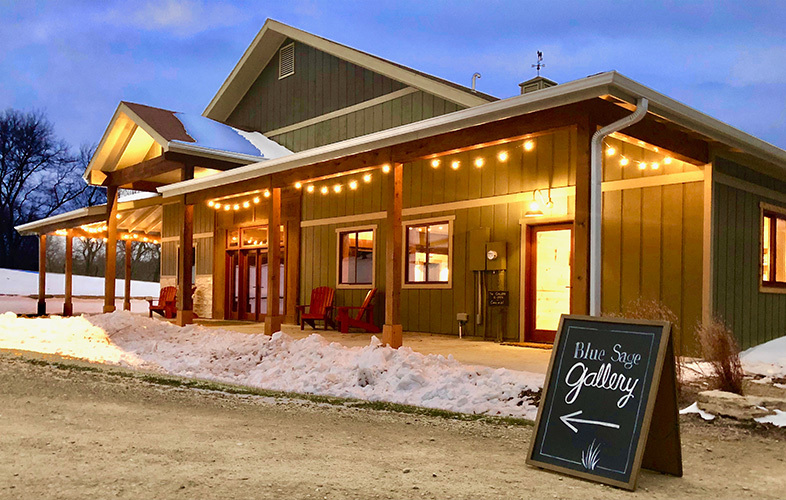 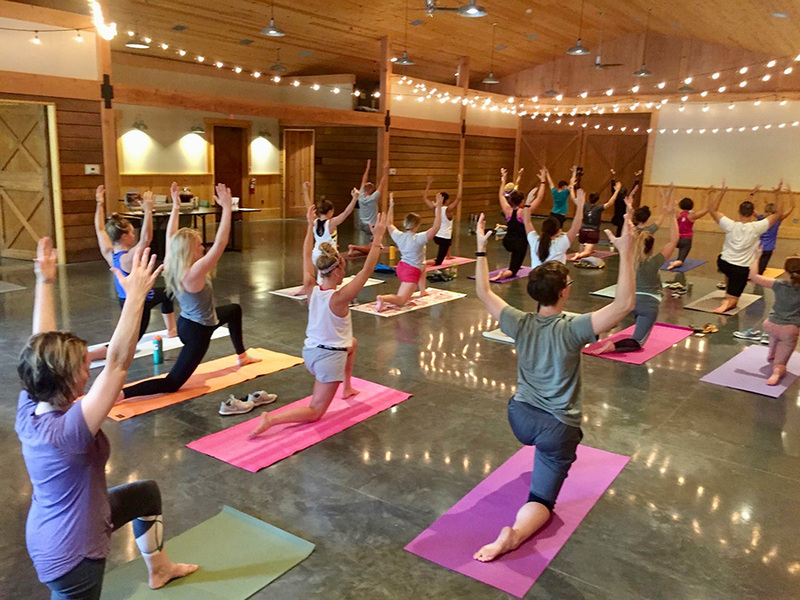 The Gallery is central to Prairiewood Connect, our curated public events — including our Pioneer Women yoga series, featured artist receptions, open trail days, and annual Meet the Makers event — all created to connect people with the tallgrass prairie, community, and their own creative capacity.